Did a nanny service fail to provide a background check? 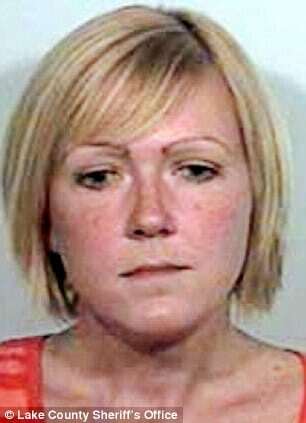 Sarah Gumm pictured. 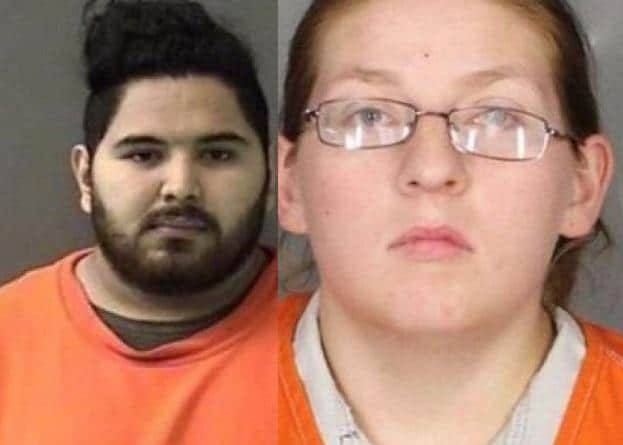 A Wisconsin couple, Nathan and Reggan Koopmeiners have launched a wrongful death lawsuit against nanny service, Care.com and their former nanny, Sarah Gumm, 35 after the nanny came to be alleged of killing their 3-month-old child Rylan Koopmeiners. At present Sarah Gumm is jailed in Lake County, Illinois where she awaits trial in relation to first degree murder charges of the 2012 death of the Koopmeiners’ child. 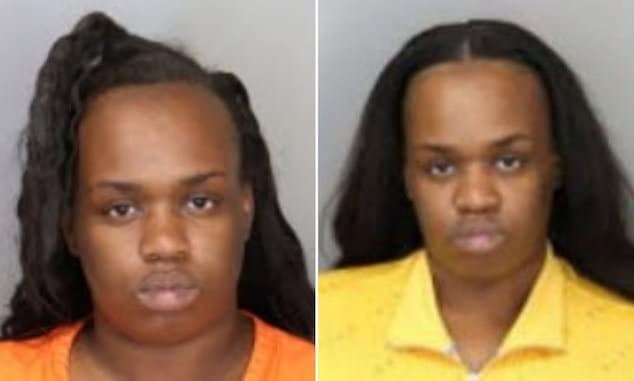 The charges against the woman claim she caused a head injury that resulted in the baby’s death at her home in Waukegan, Illinois. Authorities would tell at the time of July 27, 2012 incident, Sarah Gumm took to slamming the child’s head down on a wooden table when she started squirming around while being changed. Cops would further state Gumm was drunk at the time of the girl’s death. In filing the wrongful death lawsuit, the Koopmeiners allege Care.com, based out of Waltham, Massachusetts, failed to reveal that Sarah Gumm had a court record, including two citations for drunken driving and a battery incident – even though they paid for the highest level of background check available on the site. The couple would later tell had they known of the woman’s past record they would have never have agreed to hiring the nanny per care.com’s recommendation. 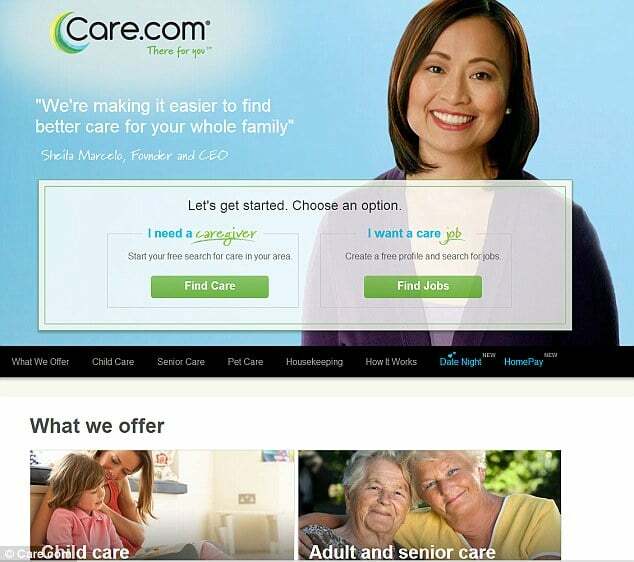 Nevertheless a representative of care.com has challenged the Koopmeinerses’ claim that they had ordered a background check on Gumm, telling HLN-TV that the couple did not take advantage of the service. An autopsy would reveal that the Koopmeiners’ child suffered a skull fracture and cranial hemorrhaging and died July 27, 2012, from blunt force trauma. Kenosha News reported that the family are seeking monetary damages for medical and funeral expenses, pain and suffering, and loss of companionship, claiming that they would not have hired Gumm had it not been for the alleged negligence of Care.com. Gumm’s attorney Jed Stone said he understands why the Koopmeiners would ‘thrash about’ looking for justice, but said Gumm did not intentionally cause the baby’s death. 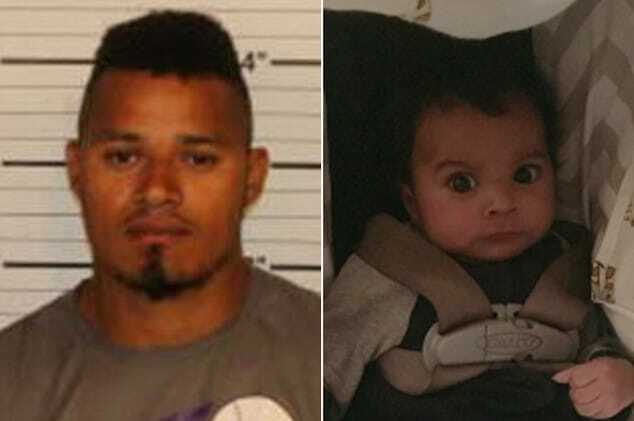 The UK’s dailymail reveals in initial police investigations, Sarah Gumm had told police that the three-month-old had been sleeping when she heard a ‘gurgling noise’ and noticed that the baby seemed to be in distress, prompting the her to call 911. 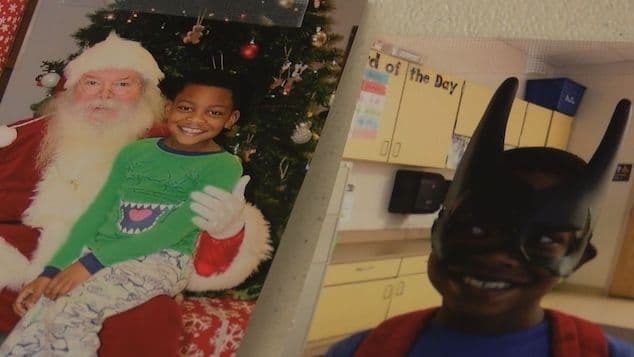 Nevertheless during an interview with police a month later, Gumm allegedly would come to admit to causing Rylan’s injuries because the little girl was getting fussy causing her to become frustrated with her. 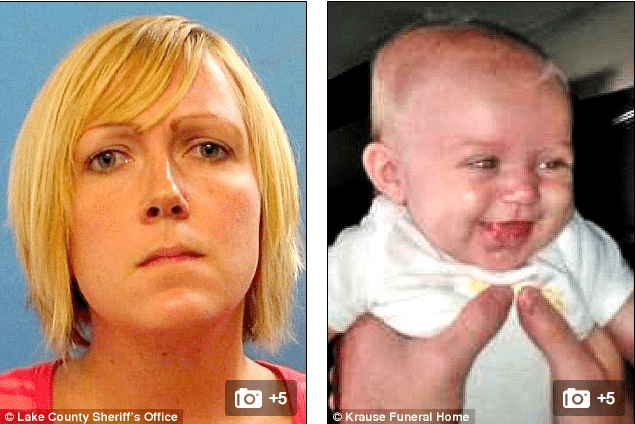 The baby’s parents, who have three other children, hired Gumm six weeks prior to the tragic incident after seeing an advertisement for her services on Care.com. The nanny’s lawyer said this week that he is in ongoing discussions to resolve the criminal case short of a trial in September. In a statement, Jed Stone called his client a ‘loving and caring person’ who had no intention of hurting Rylan in any way. Daycare workers mistreat children in many different ways. Sometimes they let a child sit in a dirty diaper all day because they don’t feel like changing it. Sometimes they handle the child roughly and give him angry looks. Sometimes they turn a blind eye while children are cruel to each other. None of this is fatal, but it scars the child emotionally. Teachers often treat children equally poorly, but at least by then the child is old enough to tell you what happened. The bottom line is that you should not trust a stranger to raise your child as you would. Even when they’re in school, you have to visit the classroom, lunchroom, and playground periodically to make sure your child is thriving. Don’t be an absentee parent. You will regret it.